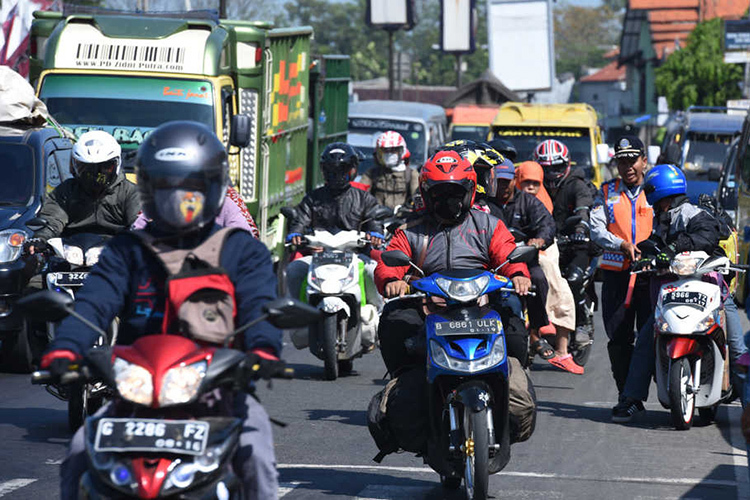 Google Maps’ “two-wheeler mode”, which was launched as an India-first initiative back in December last year, is making its way to other East Asian countries in which a large population still relies on two-wheelers. The countries now receiving the feature include Hong Kong, Indonesia, Malaysia, Myanmar, the Philippines, Singapore, Taiwan, Thailand, and Vietnam. The two-wheeler mode acknowledges that bikers find it easier to move through congested routes and narrower paths, and take much less time. Although the name is self-explanatory, the two-wheeler mode displays routes tailored for bikers. The route feature can be accessed by tapping on the motorcycle icon in the row showing different modes of transport. While creating routes for two-wheelers, Google Maps also includes “roads and alleyways without actual names“. Instead of Google Maps’ standard way of navigation, the feature informs riders about upcoming landmarks such as big hospitals or city squares. 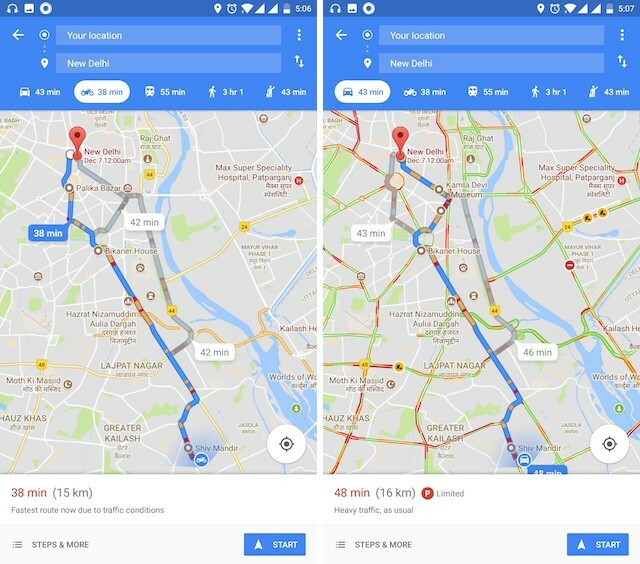 Krish Vitaldevara, the Head of Product for Google Maps told The Verge that this feature aims at helping riders recognize and memorize routes. This is so that they don’t get distracted as a distraction while riding a two-wheeler which can lead to fatal accidents. Hence, many companies such as Samsung and Honor includes a Ride Mode to minimize elements that might pull away riders’ attention. While announcing the feature in Thailand, Google said that the feature is currently only available to Android users and did not reveal when iOS users and the web interface will receive it. There is no information about the feature expanding to Western markets either. But, in those market, Google recently rolled out a revamped interface which includes a redesigned Explore tab to show nearby restaurants, bars, or other eateries. The new design brings a “For You” which informs users about new events and offers available at places they frequently visit. While these features are already live in Australia, Canada, Japan, the UK, and the US but a launch in India and other Asian countries seems to be far from sight.